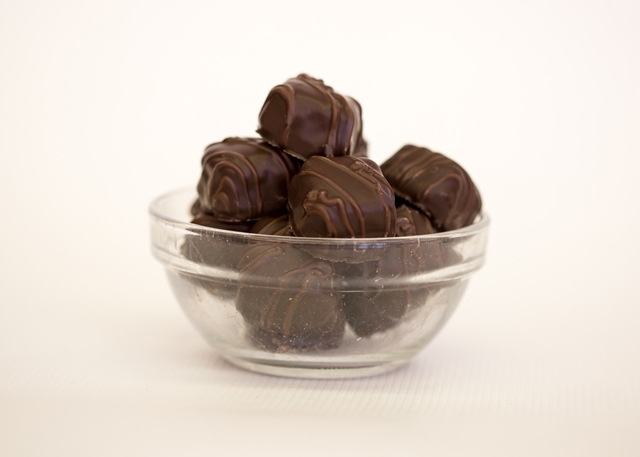 Caramels, Vanilla or Chocolate Centers; Dark or Milk Chocolate Coating.8 oz. box. Please remember when ordering this item in the heat there is a chance of melting. We are not responsible for melting.